Do You Know How to Speak & Deal With Debt Collectors? A call from a collection agency is no reason to panic. You can remedy the situation with relative ease if you know how to negotiate with debt collectors. They’re human, just like you. They have been trained to appeal to your emotional side in order to pull an emotional response from you. Don’t lose your cool, and don’t give up information voluntarily. Is a collection agency or other bad credit item haunting your credit report? Our research of the 5 best credit repair companies can help. Request a debt verification letter if they’ve contacted you by phone before sending you a letter in the mail. Request everything in writing. Don’t agree to a payment amount over the phone, and never make a payment on the spot. Don’t pay any money right away or during the phone call when you’ve received a call from a collection agency. 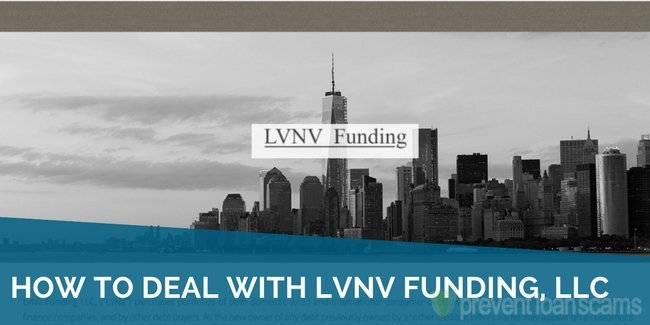 You have the legal right to verify that the money is indeed owed to them. 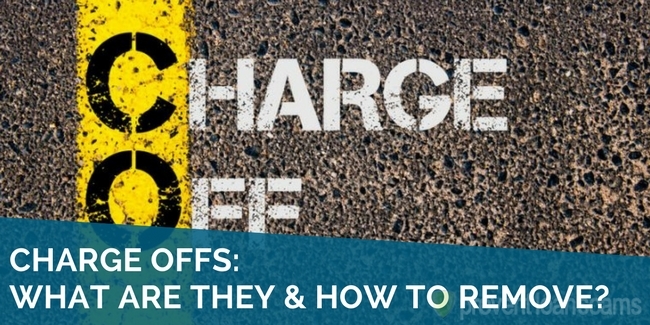 Demand information from the agency: exactly what you owe, the type of debt (is it a charge off? ), and where the debt originated. They must take several legal steps to prove that you owe them money before you’re legally obligated to pay. Request the agency’s information and the name of the agent calling you. Make clear notes of all of the information you receive from the caller. Scam artists exist in nearly every industry, and the financial industry is absolutely one of them. 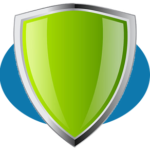 One of the missions of Prevent Loan Scams is to help you, the consumer, avoid those scams. Debt collectors must, under federal law, disclose their identity to you. You may be dealing with a scam artist if the person on the other end of the phone refuses the information that you may legally obtain. Simply request the information listed above and inform them that they must legally provide proof of identity. Hang up if they refuse. Any legitimate collection agency will provide the information willingly. Otherwise, you may have just saved yourself from a collection agency scam. Never agree that you owe money or agree to payment terms over the phone. Request a debt verification letter and handle all future correspondence via mail so you have records of everything. Your goal is to protect your financial future. Their goal is to collect a debt they say you owe. Make sure you cover all of your bases. The best thing you can do when you’re having financial problems is be prepared for collection calls. Many companies will allow your account to go 30 to 60 days past due; longer than that and they will likely turn your account over to their collections department. Debt collectors can be very intimidating, so create a script that you can use as a crutch to help you keep your cool. This will prevent you from making costly mistakes like giving out your work address or agreeing to pay a certain amount per month when you’re uncomfortable with that idea. Explain that this isn’t a good time to discuss the issue. Request a phone number to call back or request that they call back in a couple of days. Ask for the name of the collection agency. Request the name of the debt collector who called you. This buys you plenty of time to think about how you want the conversation to go. You can lead the conversation quite easily when you have the right information on hand. Write up a script to help you keep your thoughts straight in case the collector uses manipulation or guilt tactics to try to rattle your thoughts. “I would like a debt verification letter to prove that I owe this amount, please.” Keep the conversation polite, even if they are being rude. “Can you give me your contact information, please?” Again, keep your side of the conversation polite. Request the name of the agency, the name of the agent, and the exact dollar amount they are requesting. A debt collector may even ask personal questions like your favorite restaurant or vacation spot in order to accuse you of living extravagantly while not paying your bills. Don’t be afraid to hang up if they get overly rude. You may also consider hanging up if they start making you feel guilty or emotional. You don’t owe them a reason for owing money. And don’t be afraid to simply use the word, “No.” You are not legally obligated to provide any information to the caller until you’ve received the debt verification letter. Many people do not realize they have the right to refuse information to a collection agency. 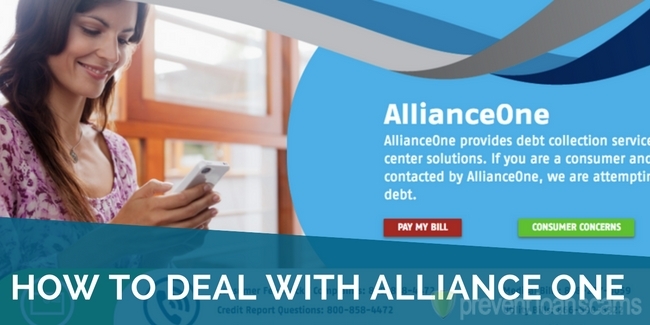 There are also several other rights that you have when dealing with debt collection calls. No debt collector may call you before 8 a.m. or after 9 p.m. in your time zone. This does not mean they can’t text you or email you outside that time frame. They can’t call you at work, but you must request it first. They may call you at work in the beginning, but you have the right to request that they do not contact you while you’re at work. Debt collectors are not allowed to continually call you multiple times per day. The Federal Trade Commission considers multiple phone calls per day harassment. They are not allowed to verbally abuse you. Foul language and verbal abuse are completely off limits. Collection Agencies are not allowed to inform other members of the family, friends, coworkers, or neighbors that you owe money. They are not allowed to threaten you physically or even with a lawsuit. They can’t threaten taking away your property or having you arrested. A collection agency must honor a written request for no further contact. This is often a difficult question to answer because some states permit a debt collector to garnish wages and some do not. Some types of debts are subject to garnishment where others are not. Creditors are required to obtain a judgment against you and be issued a court order before they can garnish your wages. Child support and alimony are two of the types of debt that companies can garnish in nearly every state. They may garnish up to 60% of your disposable earnings for child support payments under certain situations. The IRS can garnish your wages without a court order if you owe back taxes. The percentage that they can garnish depends on the number of dependents you have and the amount of deductions you claim. State and local governments can also garnish your wages in effort to collect taxes that you have not paid. Federal student loan debt may be garnished from your wages. The garnishment amount is limited to 15% of your disposable income. Nearly everyone else must file a lawsuit in order to receive a judgment against you. They must then obtain a court order before they can garnish your wages. So don’t let a collection agency frighten you with idle threats of garnishment if you don’t start making immediate payments. You should keep track of your credit report on a regular basis. Your credit score plays a big part in your ability to make large purchases using a loan. You need a high credit score for purchasing a home or a vehicle, for example. Banks and other lenders look at your credit report to make sure that you aren’t overspending and that you’re financially responsible before they can approve you for a new loan. Collection accounts do take a toll on your personal credit report. Your credit score may go down several points every month that the account is present. Multiple collection accounts will drastically lower your credit score and negatively impact your credit report. A collection account remains on your credit report for seven years. You can dispute it any time, but the likelihood of them removing it before the seven years are up is very slim. They will remove disputed collections that do not actually belong to you when an investigation proves that the account is not yours. 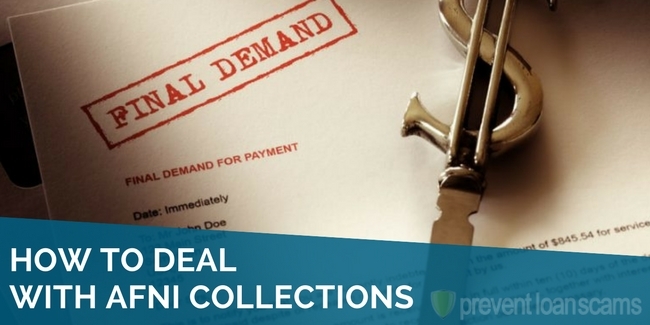 Negotiate with the collection agency to accept a reduced payment amount in a single lump sum payment. This often works with collection amounts higher than $1,000. Offer to pay a much lower amount in a single payment to pay it off entirely. Be prepared to negotiate. Some collection agencies may remove a collection account from your credit report if you pay for it. They may offer it as an additional service for people who pay off the collection account. This is a rare practice, so don’t count on it with every collection agency. File a dispute with the original creditor. The protections provided in section 623 of the Fair Credit Reporting Act allow you to dispute the collections report with the original creditor and bypass dealing with a collection agency. You must first dispute the account with the TransUnion, Equifax, and Experian for this to be effective. Finally, you might also consider contacting a credit repair company for advice on your situation. A reputable firm can walk you through your options, and determine if removing the collection account from your report is possible. Look at your credit report at least once every six months. You can sign up for a free account with a few different companies online for a basic overview or you can request your official report once per calendar year from TransUnion, Equifax, and Experian. The more you know about your financial health the better your finances will be. Your credit score is very important, but watching your credit report will also help you catch identity theft that much faster. Investigate anything odd on your credit report and report it if you did not personally authorize it. You know your financial situation better than anyone. You are aware if you have late payments and if you’ve fallen behind financially. Don’t fall prey to collection agency scams that really do hurt your financial standing, and don’t allow a collection agency to bully you on the telephone. Create a plan or a script so that you know how to deal with collection agencies before they start calling. 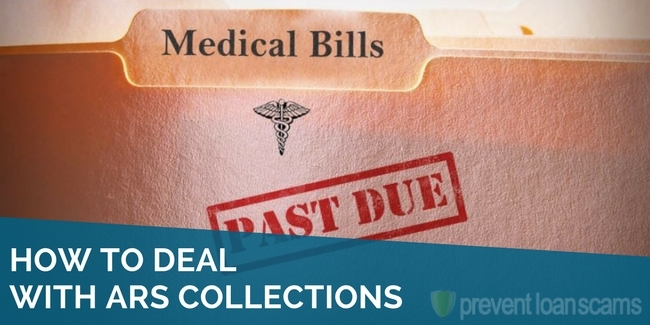 You may even be able to call creditors and set up a payment plan to keep the collectors at bay entirely. Request the collector’s information during the very first phone call so you have thorough notes for future reference. Never agree to pay anything over the phone. Request a debt verification letter before you agree to make payments. Demand that they send all agreements to you in writing before you make a payment. Never let a debt collector make you feel as if you’ve done something wrong. You should not hang up the phone feeling guilty. Guilt can also make you agree to a payment plan that you simply cannot afford. Do your research before you agree to make any payments. Collectors may threaten garnishment of your wages, but this isn’t always legal. Some states allow it, but not others. Some types of debt are exempt from garnishment as well, so always know your rights when dealing with collection agencies. Your best protection against collection agencies and financial scams is knowledge. Keep track of your credit report at least once or twice each year. The more you know about your own personal credit score, the better decisions you will be able to make regarding your financial future. What if the collection agency has already served and filed a Summons and Complaint? I will request a continuance for medical reasons (surgery). The post office verifies that they just received my debt validation letter today (03-14-2019). This was well beyond 30 days since they first notified me, but I have no idea if they own the debt. Do they even have standing to sue if they never show they own the debt? I want to settle out of court to avoid attorney and filing fees, so how do I initiate settlement terms before I know if they own the debt? The original creditor won’t accept any payment.